Private Jet, Helicopter & Cargo Charters in Tbilisi, Georgia. With Air Charter, you can fly directly to and from your destination in the utmost comfort and safety. Traveling by private jet, you get luxurious personalized service to meet your every need expectation and desire. Fly to thousands of locations around the world. We tailor to your exact group size requirement and offer aircraft options for every occasion. We regularly source passenger airliners of all sizes for group air charter. Air Charter is a leading provider of on-demand cargo charter services in region. 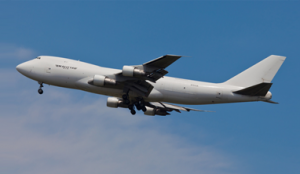 Air Charter can provide any available cargo aircraft any time. 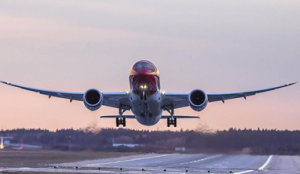 For a full list of airplanes, please contact our charter experts. Enjoy fast and comfortable travel for business or personal trips or attending special events with helicopter hire service. 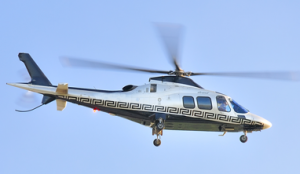 Security, safety, and convenience are key reasons why companies and individuals choose on-demand helicopter charter for their personal and business travel needs. Air transport choice depends on the type of cargoes, their weights and dimensions. 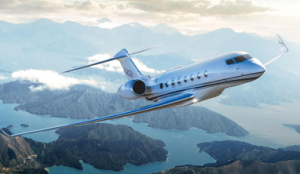 Litery Group is a global air charter company that has flexible hire service of aircraft. Litery Group is inserted the list of the world's leading charter companies. Our experts are available 24 hours, 7 days a week.